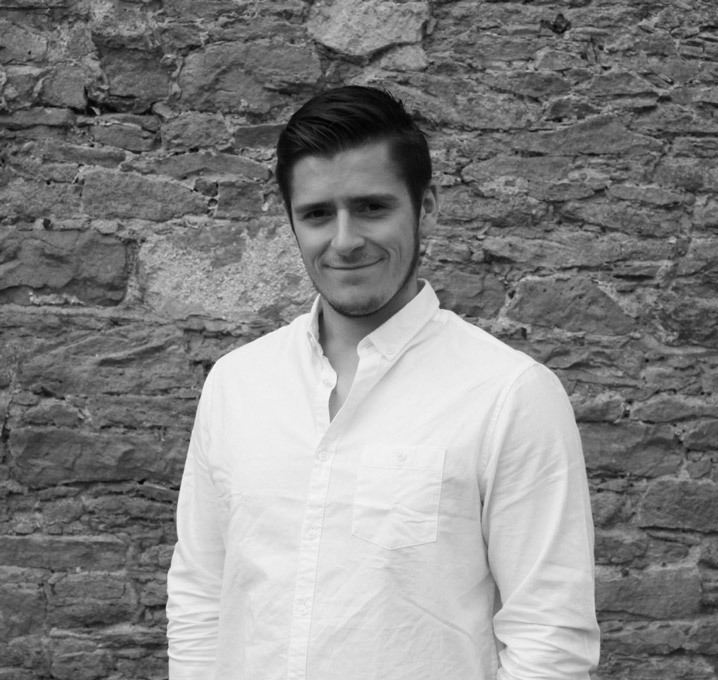 Samuel is a Part 2 Architectural Assistant responsible for developing projects from both a design and technical point of view. Once a project has been handed over by the Director his responsibility is to design a scheme that works for the client’s needs through the stages of work. He is responsible for completing drawings, including feasibility drawings, planning schemes and technical drawings. Issuing these to clients for feedback and approval as well as liaising with contractors and consultants.